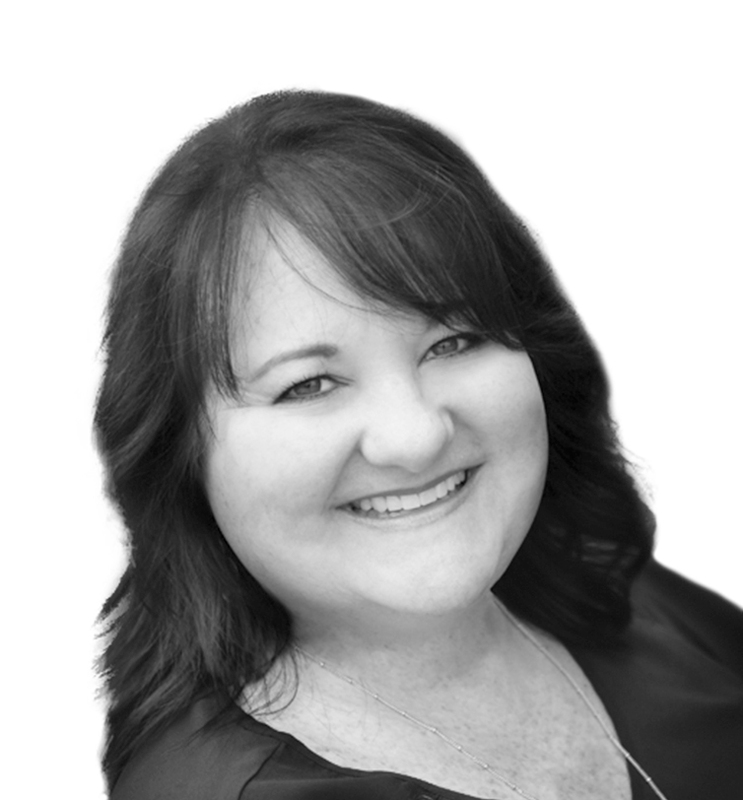 My name is Lesli Hunt and I am a real estate professional with RE/MAX Heritage in Keller, TX. I have lived in the Dallas-Fort Worth area all of my life and am proud to call myself a Texan. I call Keller, TX home and it is where my husband and I are raising our beautiful daughter. Honesty, integrity, communication, attention to detail and great customer service are of utmost importance to me. I strive to ensure every buyer and seller’s experience is a positive one and they know I am there for them every step of the way. I have a background in corporate and military relocation so I understand I’m not just helping you buy or sell a home, I am here to walk you through the process of what happens once you find your home. You will always be my priority!